SIMCOM International today announced the acquisition of Turbine Solutions, Inc. (“TSI”). 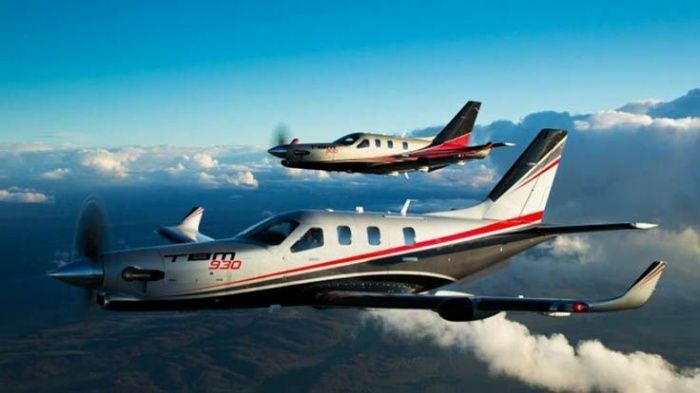 TSI is the leading in-aircraft training provider for the Daher TBM series aircraft. SIMCOM Aviation Training is the exclusive Daher authorized simulator based training provider for the Daher TBM program. Turbine Solutions will continue to operate from its current location at the Camarillo Airport in Camarillo, California and provide on-site training where requested by the customer.